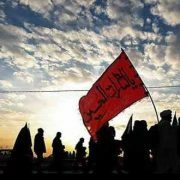 SHAFAQNA– Nigerian army have repeatedly opened fire on peaceful Arbaeen mourners of Imam Hussain (A.S) and followers of jailed Nigerian Shiite cleric in Abuja and killed 42 over the previous two days. 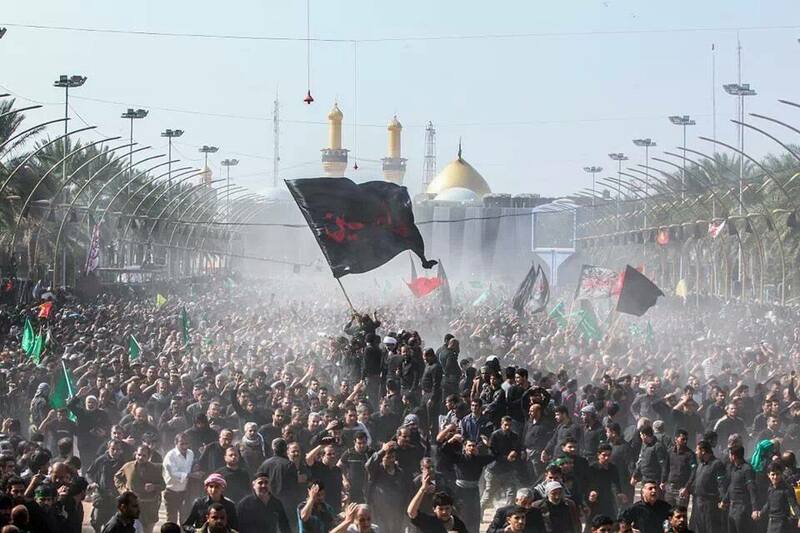 Security forces opened fire with live ammunition on Shiites of Nigeria (IMN) and members of the Islamic Movement of Nigeria (IMN) who took part in their hundreds in the peaceful procession for the three-day mass march, tagged: ‘Arbaeen Symbolic Trek’, scheduled to begin on Sunday. 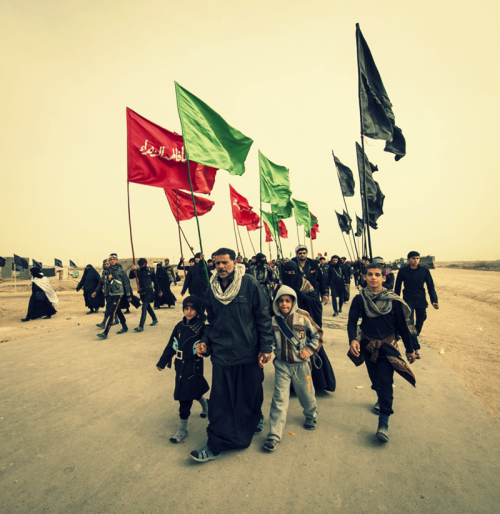 IMN sources earlier said the group will go ahead with plans for “Arbaeen Symbolic Trek” and expected that more than a million would turn up for the march. 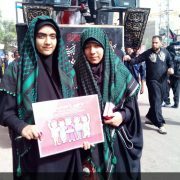 Thousands of members of the IMN were also demanding the immediate release of their leader, Sheikh Ibrahim Zakzaky. The IMN raised its death toll on Wednesday from the two previous days’ violence to 42 from an earlier figure of 25. The toll included seven people who died of injuries received on Tuesday and 35 killed the previous day, said Ibrahim Musa, an IMN spokesman, Reuters reported. According to local residents and witnesses, police fired live bullets and tear gas at thousands of shia followers of Sheikh Ibraheem El-Zakzaky on Tuesday in the city center. On Monday, the army opened fire on the marchers on the outskirts of Abuja. IMN protesters say the army killed at least 24 of their members in the Monday shootings, but the military has said only three people died and four soldiers were injured. At least 10 people were killed in an attack by Nigerian security forces against Muslims on Saturday. 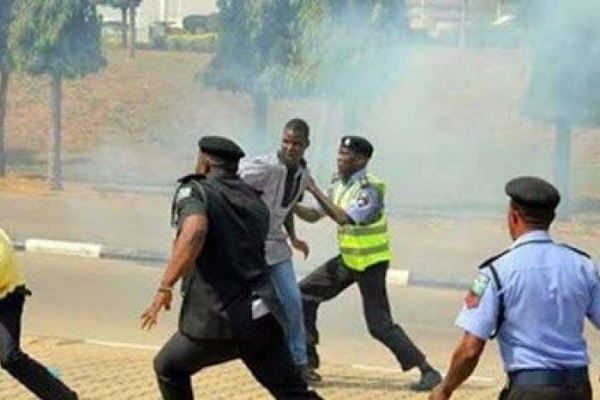 Reports in local Nigerian media said scores of people had also been injured after Nigerian security forces opened fire on Muslim worshipers gathering for a procession in Zuba in Gwagwalada area of Abuja. “Firing live bullets at unarmed protesters is unlawful,” it said. Rights groups have accused Nigeria’s military of killing more than 300 IMN supporters and burying them in mass graves during the 2015 confrontation, a charge the military strongly denies, Iqna noticed. Nigeria’s crackdown on IMN followers began in December 2015, when the army attacked a religious ceremony of Shiites in the city of Zaria in the northern Nigeria. Nigerian forces later raided the house of IMN leader Sheikh Zakzaky and arrested him after killing those attempting to protect the prominent Shia Muslim cleric. Scores of Zakzaky’s followers were detained during the brutal raid by security forces on the cleric’s IMN headquarters in December 2015. During the raid, Nigerian forces killed nearly 300 of Zakzaky’s followers including three of his sons, and later buried them in mass graves. Around half of Nigeria’s 190 million people are Muslims. 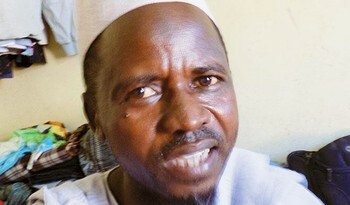 Although Nigerian Muslims are predominantly Sunnis and only 3 million people are shia. 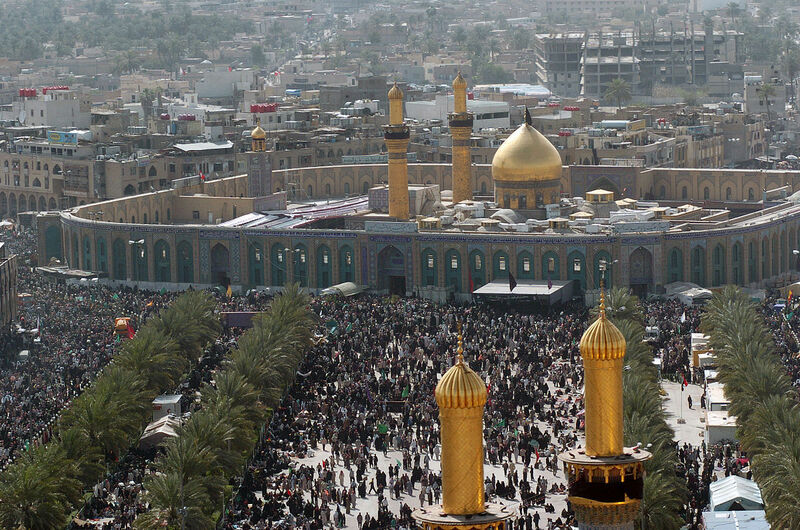 The Shiite Muslim minorities say they are suffer religious persecution. Iran has strongly denounced the recent deadly incident in Nigeria in which several Shia mourners were killed by security forces. Iranian Foreign Ministry Spokesman, Bahram Ghasemi, on Monday highlighted the need to respect religious ceremonies held by Shia Muslims in the country. “We have received conflicting news about the incident, and we are closely monitoring relevant developments and news, waiting for the different dimensions of the incident to come to light,” Ghasemi said yesterday. He urged Nigerian security forces to exercise self-restraint and stressed that the dignity of peaceful religious ceremonies held by Shiites should be respected. The spokesman further expressed hope that both sides will, through peaceful and legal means based on respect for civil rights, be able to manage the situation in order to maintain tranquility and stability and prevent further clashes and tension, Mehr News reported.